Finally! 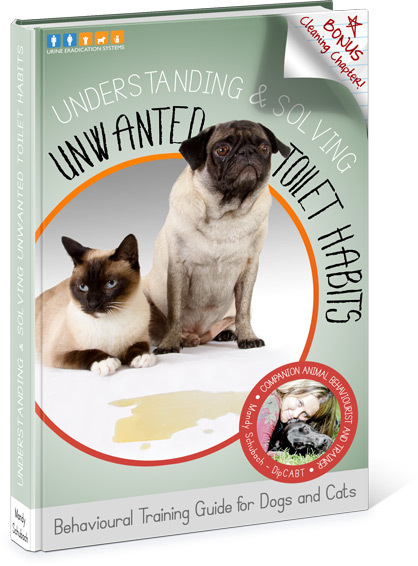 …Stop your cat or dog’s urination problem entirely! 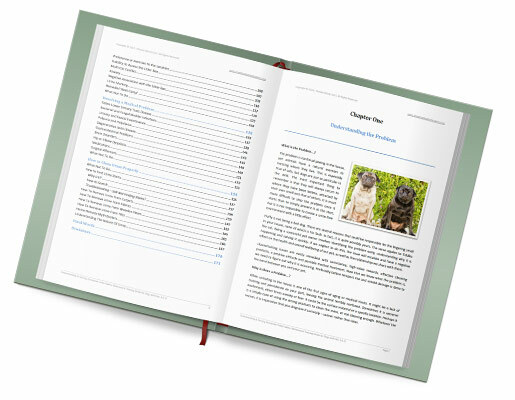 We’ve teamed up with professional (DipCABT) Animal Behaviourist Mandy Schubach, to create an in-depth, professional 170+ page eBook which guides you through the most reliable, safe and “proven” methods of establishing the root causes of inappropriate urination. Expert secrets reveal how best to reduce/eliminate the issue permanently using unique, easy to follow, step-by-step guidance. Accompanying the text are gorgeous photographs by pet photographer Angela Jayne van Maarleveld. Grab your copy instantly from your favourite eBook store above, and get the knowledge to finally stop the urine stains for good today! **Bonus Cleaning Chapter! ** How to clean pet urine stains properly: Avoid common mistakes that can make the situation worse and discover what works best. Understand the problem: what is the problem and why is there a problem. Find out if the problem breed specific. The important things you must never do with your dog or cat which can make the problem worse. Learn about the medical issues that can lead to urination issues. How to find and clean urine stains properly from carpets, fabrics, wooden-floors & tiles. Understand the nature or urine and why some cleaning methods make the situation worse. Urine-stain cleaning ‘home-remedy’ myth busters – be wary of what you may read online! 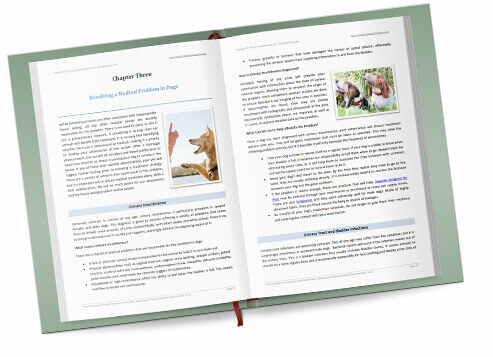 We believe we’ve created the only cat & dog training guide you’ll need to finally fix your pet’s urination problems in the home.